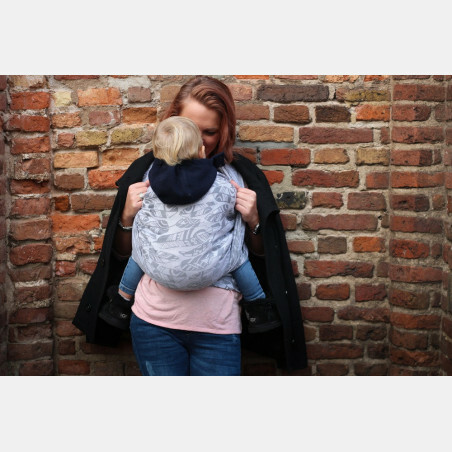 Strong and solid Foxes in easy-going cotton. 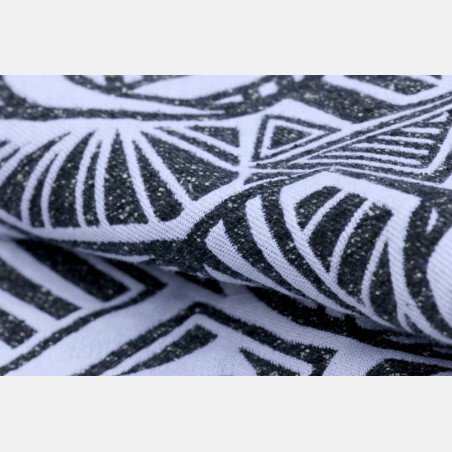 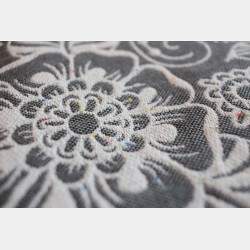 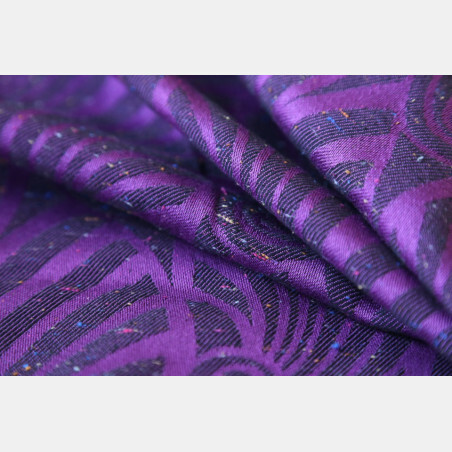 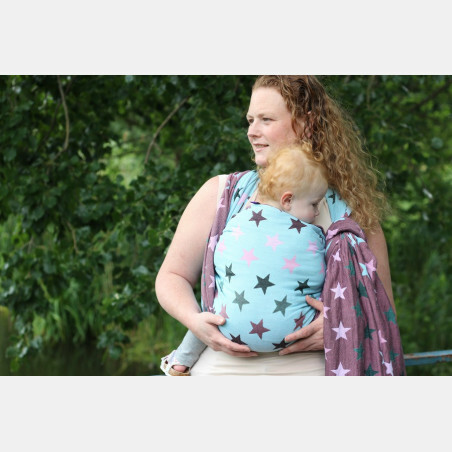 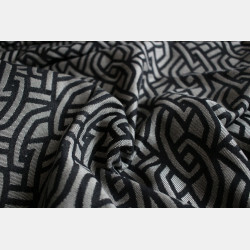 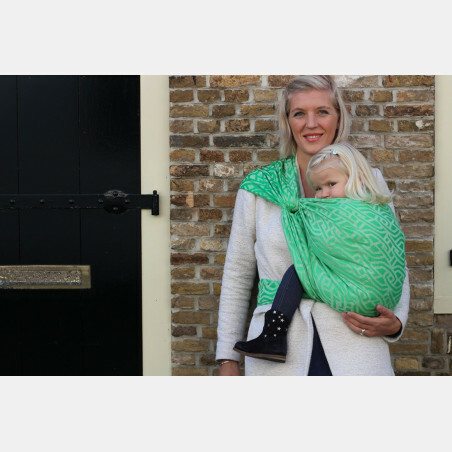 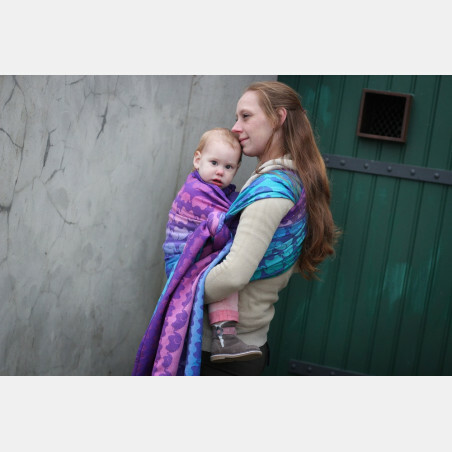 The wrap is woven in our contra weave which gives ultimate support and comfort and is great for all ages. 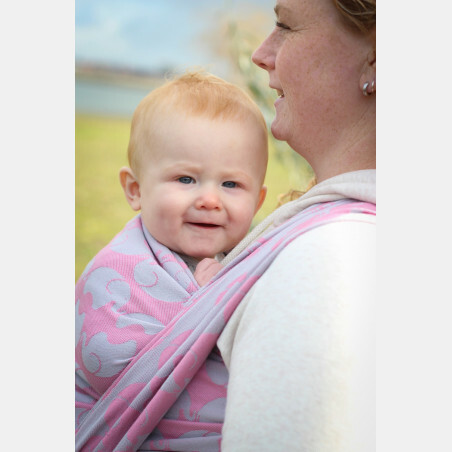 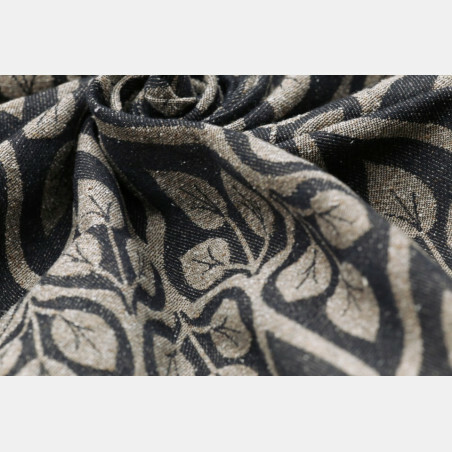 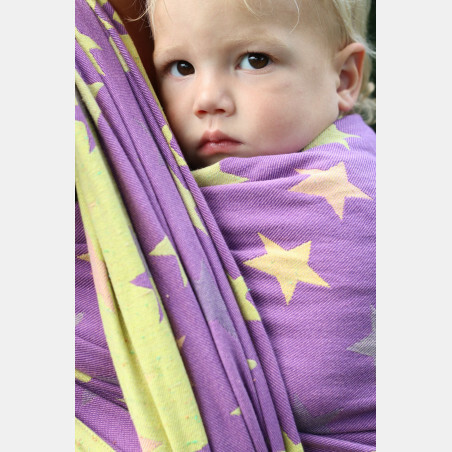 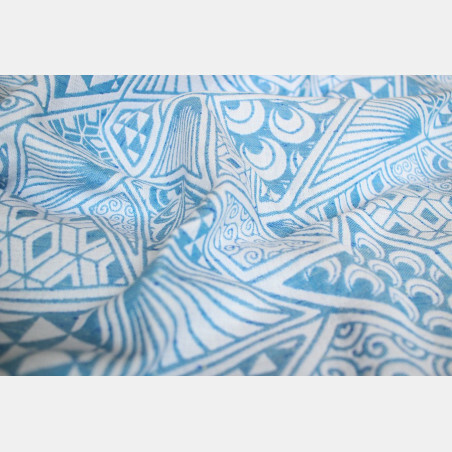 After a short breaking-in period, this wrap will become more and more mouldable and soft, which makes it also very suitable for smaller babies. 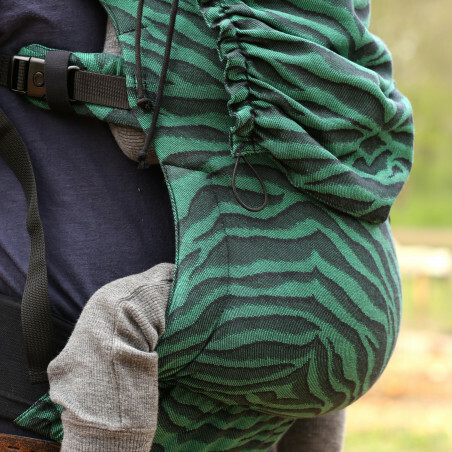 No high experience-level required.